North Melbourne can confirm Jamie Macmillan has penned a contract extension, keeping the No. 34 at Arden St until at least the end of 2020. 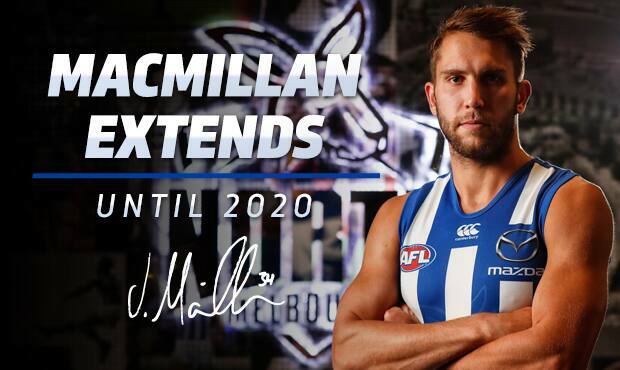 “I wouldn’t be signing another year if I didn’t think we were going anywhere,” Macmillan told NMFC.com.au. Macmillan believes the club has the right foundations to build something special and said the players are determined to prove the critics wrong. “We’ve seen some of the older guys go, what we’ve lost with them we’ll miss for sure, but I think the younger guys coming through have got enough in them to replace it. 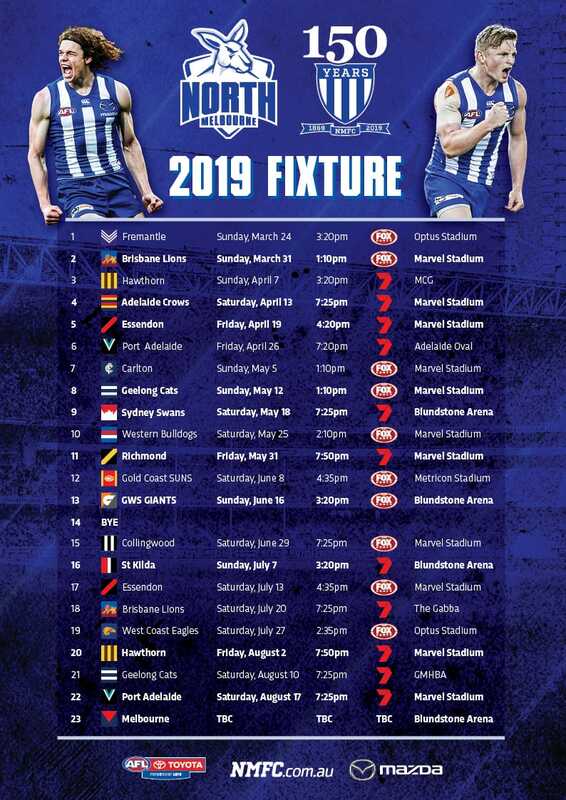 “I view Cunners [Ben Cunnington] as one of the best inside-mids in the competition, Taz [Robbie Tarrant] is probably one of, if not the best full-back in the competition and they’re the sort of guys you can form teams around. With an experienced leadership group to show the way, Macmillan is sure the club’s youngsters are ready to prove their worth.